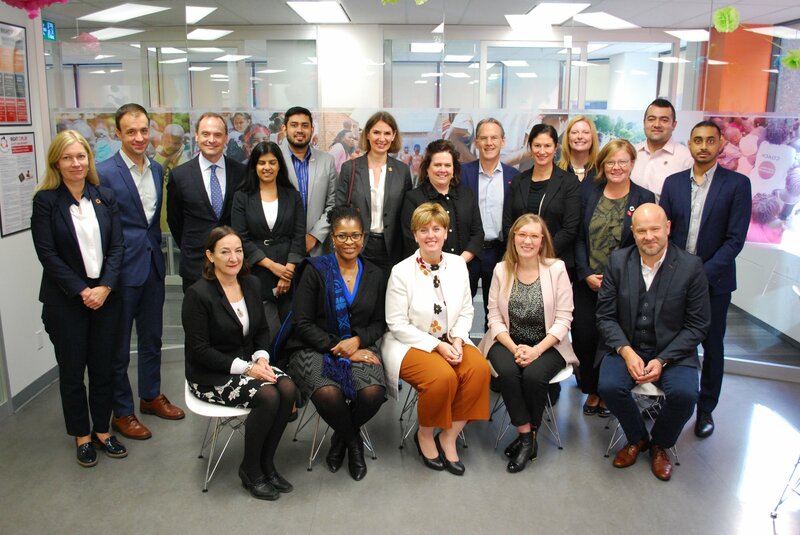 It was a full house today at Right To Play’s offices as we hosted the Honourable Minister for International Development, Marie-Claude Bibeau and leaders from 22 organizations. They came together for a roundtable on innovative new ways that Canadians can fund international development. The big topic of discussion? Canada’s new Feminist International Assistance Policy, developed by Global Affairs Canada, and how its focus on gender equality is changing the global conversation around development. At the G7 meeting earlier this year, the Government of Canada worked with 5 Canadian NGOs, including Right To Play, to secure $3.8 billion worth of funding from the G7 nations and the World Bank to provide education for girls living in some of the world’s biggest crisis areas. 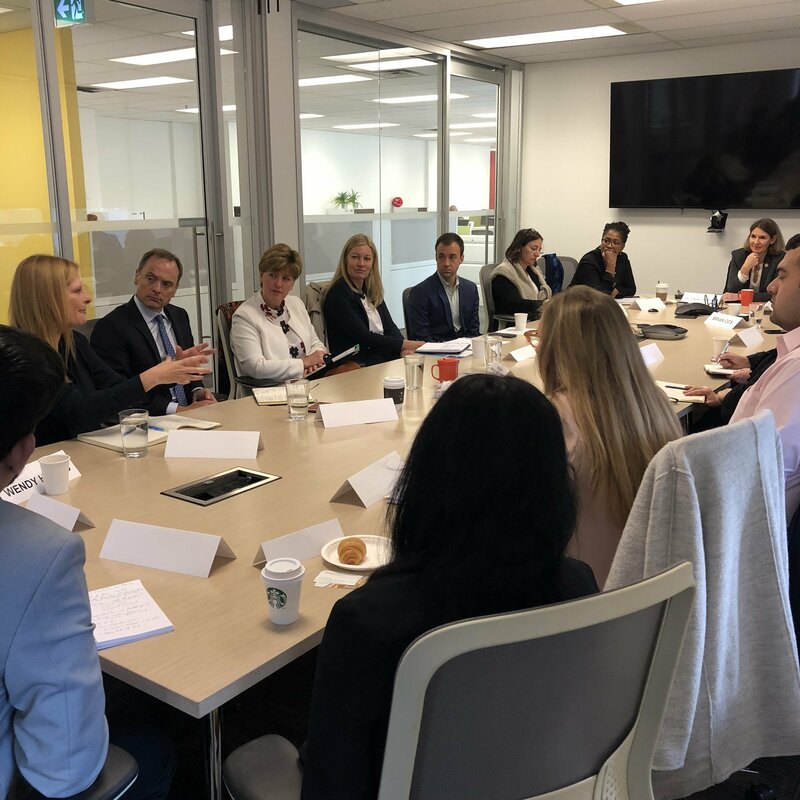 Attendees discussed how to build on that momentum, and to go beyond relying on government funding through public-private partnerships and other innovative means of drawing on the generosity and vision of Canadians to create a fairer world for women and girls. Expect to hear more about their discussions at the Women Deliver conference in July 2019 in Vancouver, where leaders and advocates from around the world will come together to drive progress for women and girls. Thank you to everyone who participated in the roundtable.